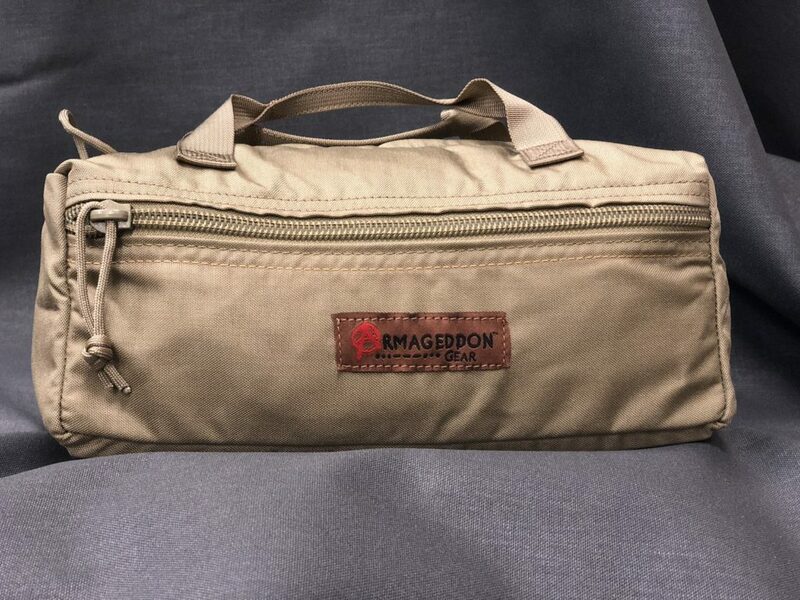 Armageddon Gear’s Zip Top Utility Pouches are one of the handiest items they make. 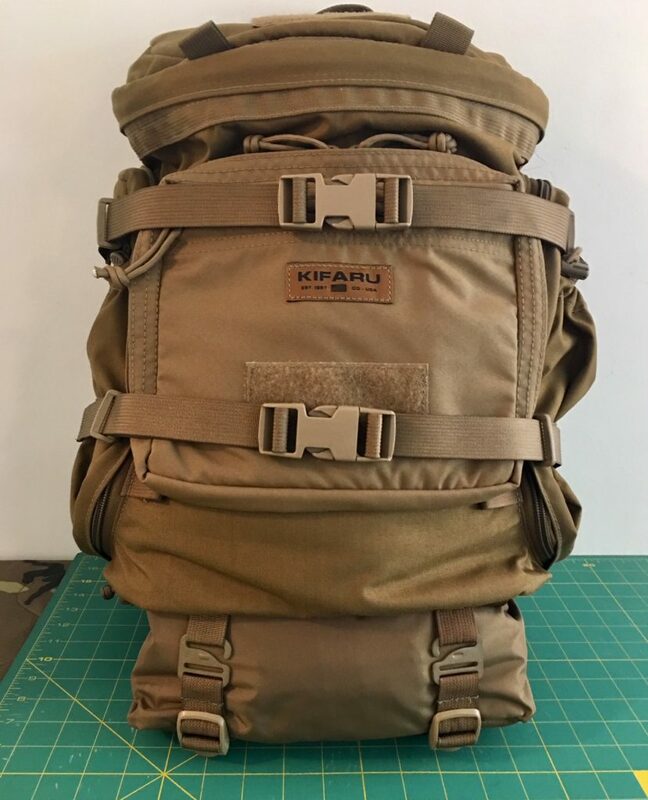 They are great as tool bags, organizers, ammo bags, first aid kits, and more. The Zip Top Utility Pouch features two grab handles, a large zippered main compartment, and two zippered side pockets for smaller items. 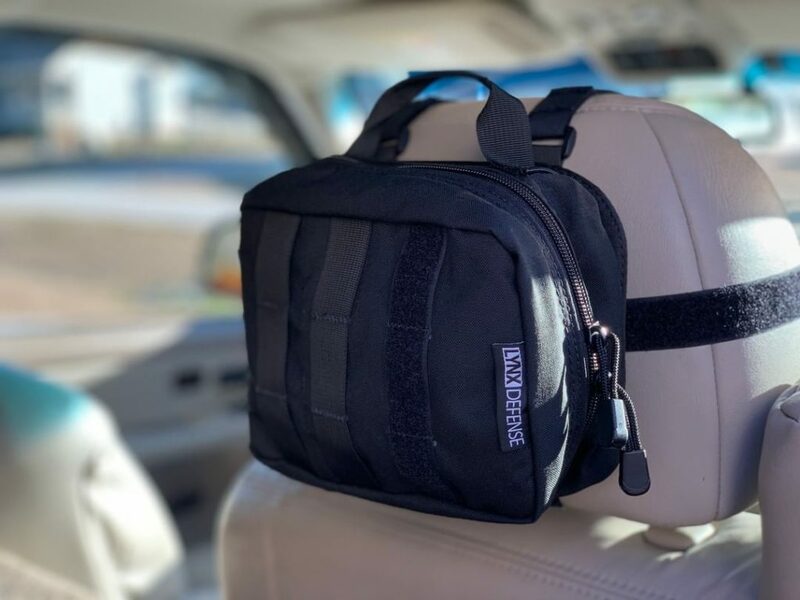 The pouch measures 11″ L x 5″ W x 4.5″ H and is made in the USA from 500D Cordura. If you have been reading JTT for a while, you know that I like Mora knives. 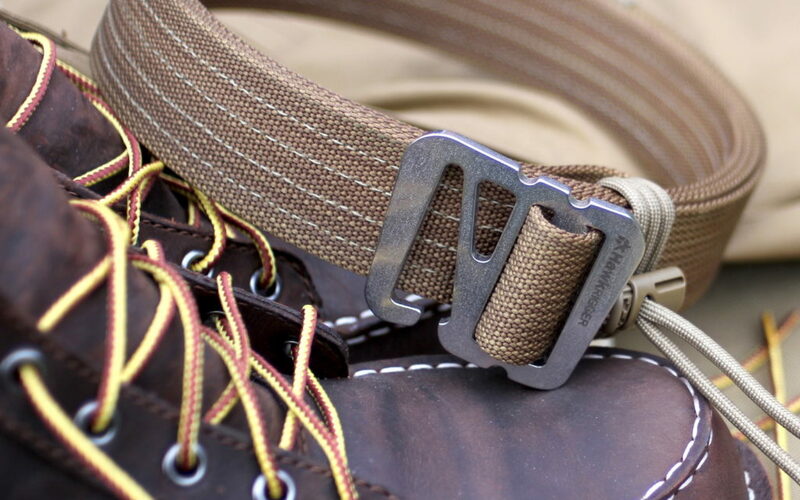 The Mora Companion in particular finds its way onto my belt or into my packs more often than other models. 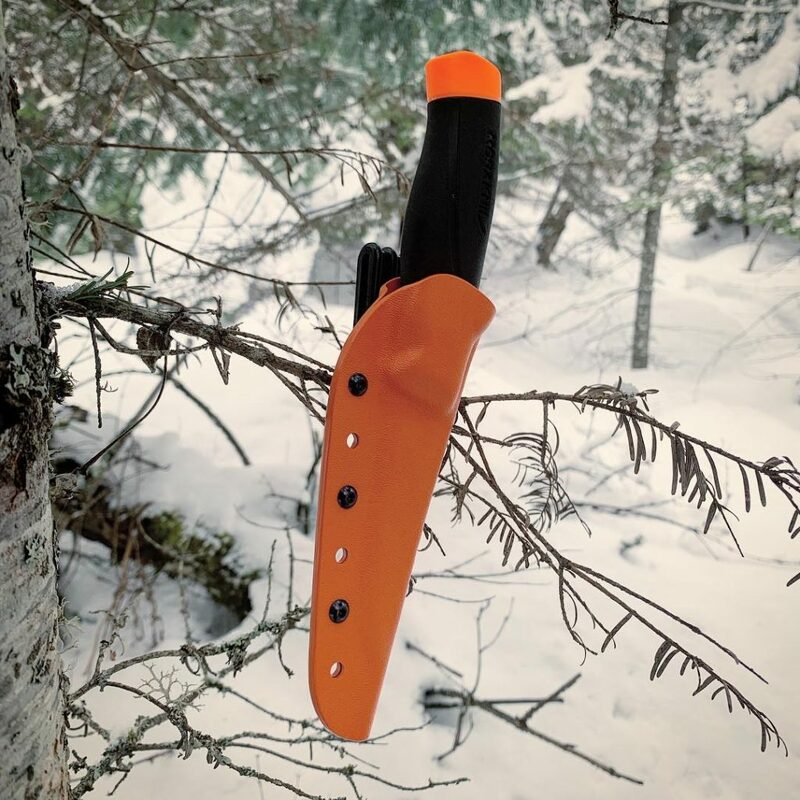 I actually don’t mind the regular plastic sheaths that Morakniv includes with these knives but there are times that I need some extra retention and a way to position the sheath some way other than perfectly vertical which lead me to the Armory Plastics Mora Companion sheath. I didn’t have high hopes for this sheath. If I am being completely honest, I wondered if a molded kydex sheath this cheap can be any good. 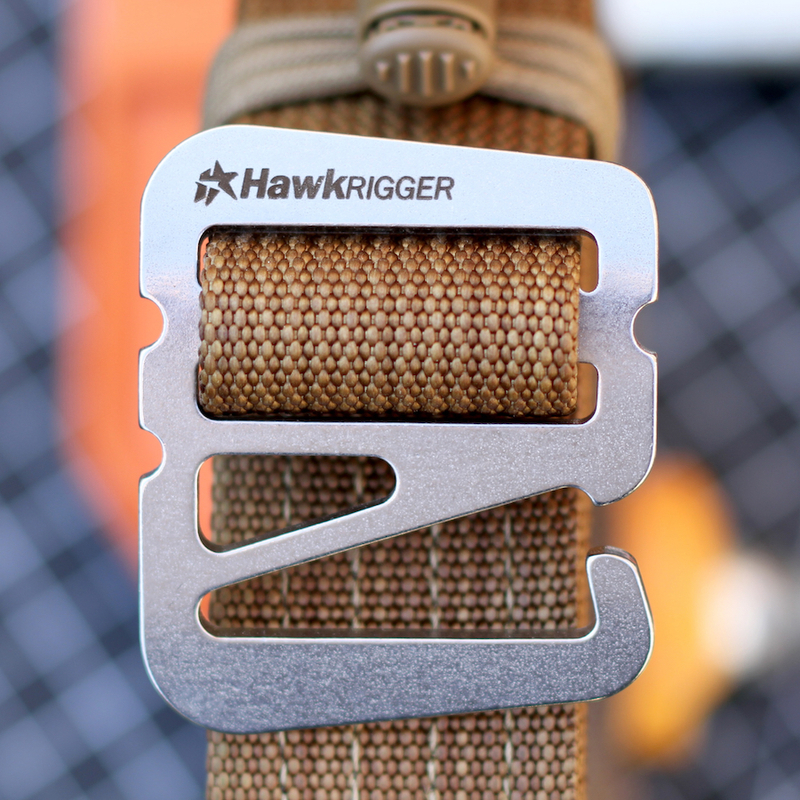 I also had doubts about the plastic clip – would it break, would it hold the angle that I set, would it have a good grip on my belt? I purchased the sheath in June of 2018 and have been using it since. 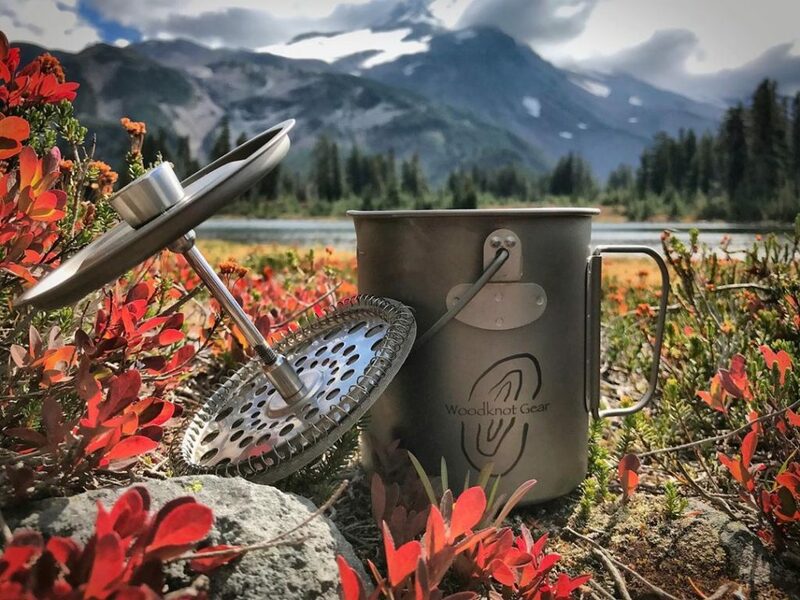 It has been swimming in a creek, to the top of some local peaks, bounced around in the center console of my truck, and carried during sub-zero days on snowshoes. None of those environmental factors seemed to have any effect on it. I was especially keen to see how the cold would effect the clip but it seems to have shrugged it off. Speaking of the clip… That has become one of my favorite features of this sheath. It is lightweight and seems durable. 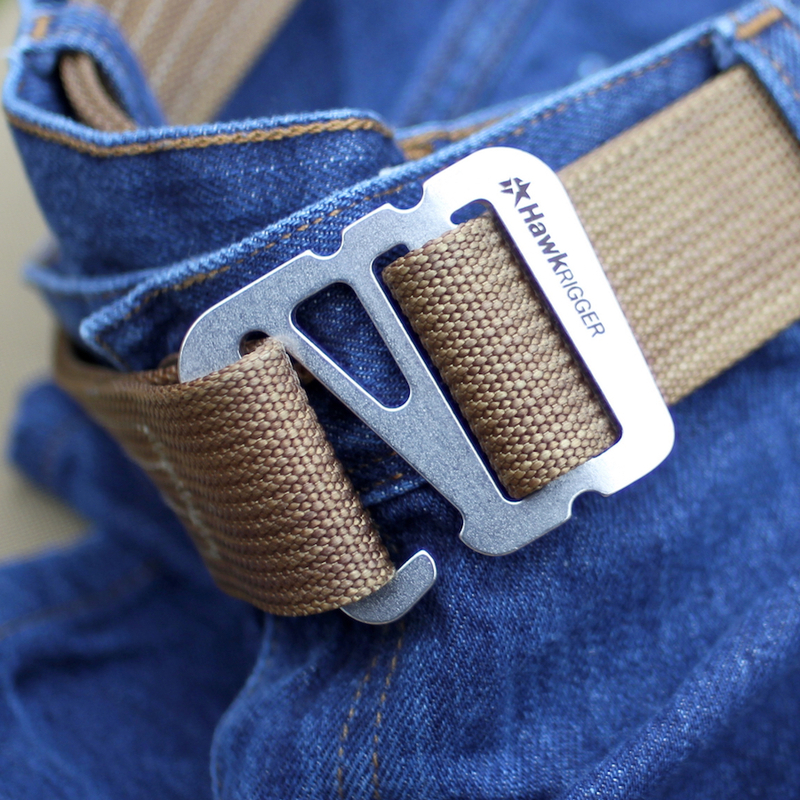 It handles thicker belts without issue and holds on tenaciously. Best of all, it is easily rotatable without tools but its tight friction fit keeps the sheath at whatever orientation you set. The Armory Plastics Mora Companion Sheath accepts every Mora Companion model I have tried. It fits the standard Carbon and Stainless models perfectly with no rattle and a crisp “click” when sheathing the knife. The thicker Companion HD knives fit very well too (this is what I usually carry) but the “click” is a bit more mushy. The bottom line is that I have spent a lot more on sheaths that I don’t use nearly a much as this one. 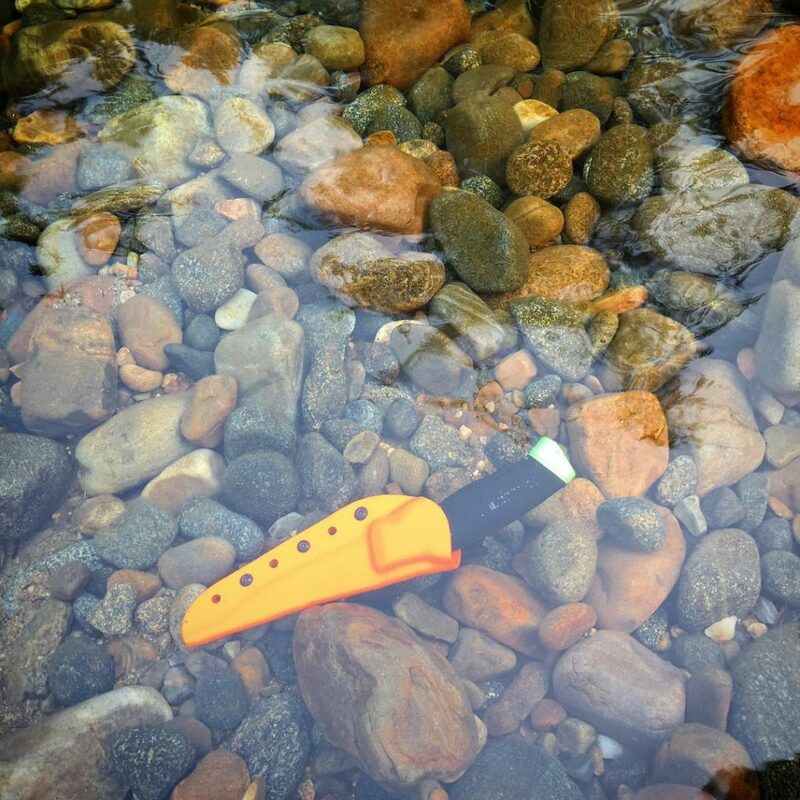 It is functional, affordable, and works with several of my Mora knives. I would buy it again in a heartbeat. 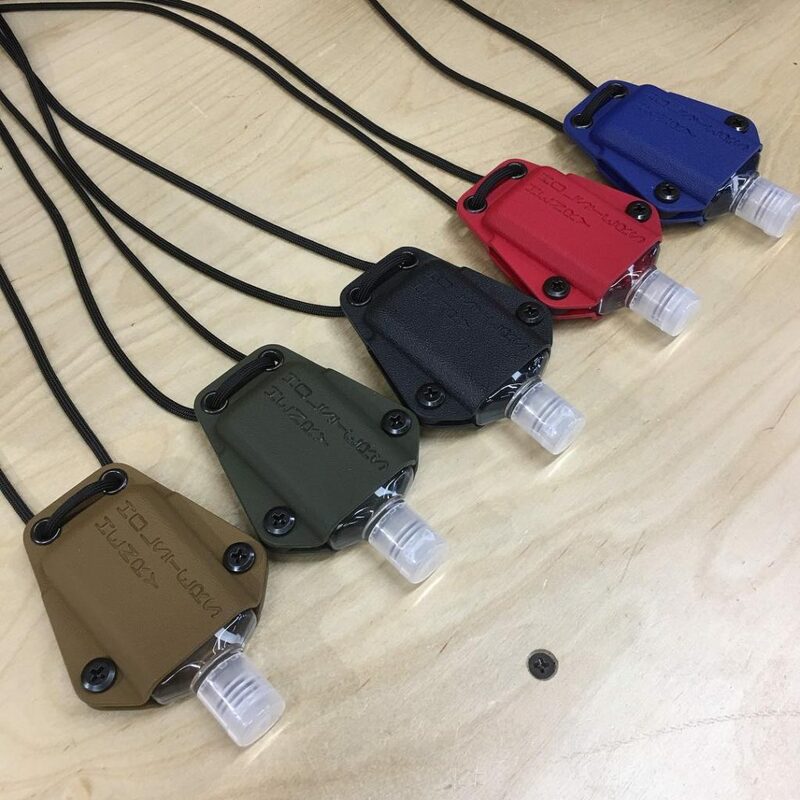 If you happened to bump into Andrew Henry of Henry Holsters on the floor of the SHOT Show, you may have walked away with one of his nifty kydex hand sanitizer holders – the OCD (or On-demand Cleanliness Dispenser). If you weren’t at the show or never saw Andrew, I have good news. Henry Holsters is now selling them due to popular demand. Get yours at HenryHolsters.com. While you are there, you can check out their new website and holster options. 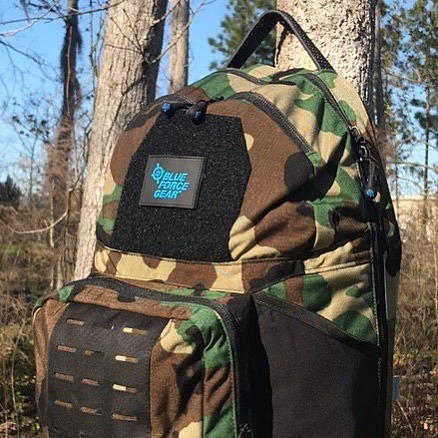 Blue Force Gear has released a limited quantity of these Woodland Camo Tracer Packs and they are available to order right now. If you know anything about these limited releases from Blue Force Gear, you know they tend to go quickly. Saint Patrick’s Day will be here before you know it. 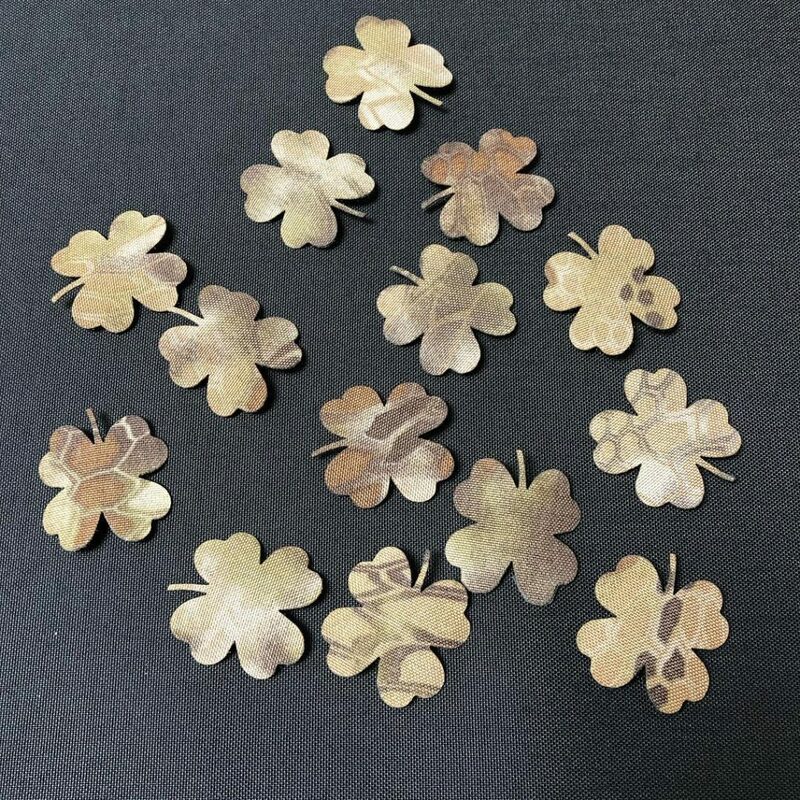 Get your gear ready with a Shamrock Laser Cut Morale Patch from Wilde Customer Gear. These patches are laser cut from 1000D Cordua and backed with hook material. They are available in 9 different camo patterns! 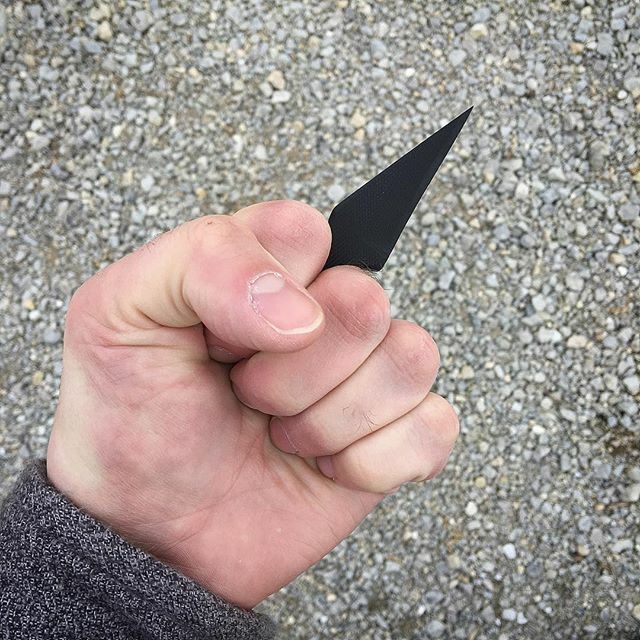 Zulu Bravo Kydex just rolled out the newest addition to their line of non-metallic defensive tools – the Dart. 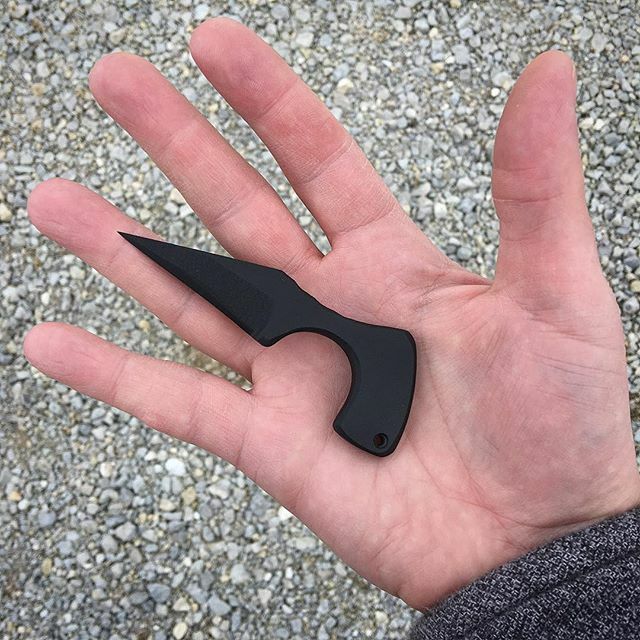 This compact tool has a push dagger-like shape and is ground from G-10. The geometry of the blade hints at is purpose as more of a puncturing device than a slashing device. 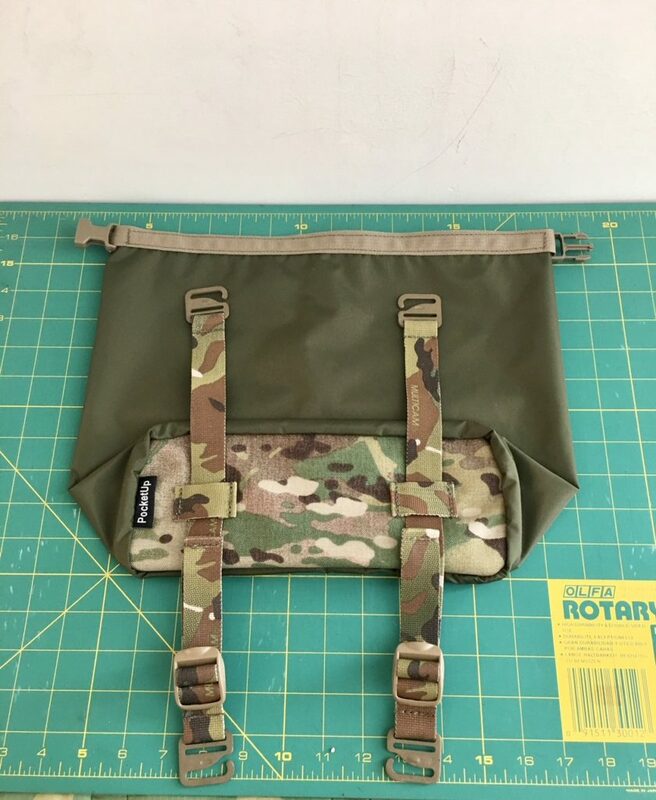 The Dart isn’t available on the Zulu Bravo website yet but it will be shortly. It is expected to retail around $75.